I’ve been actively riding and racing for 25 years. Cycling and training have been part of my life for as long as I can remember. 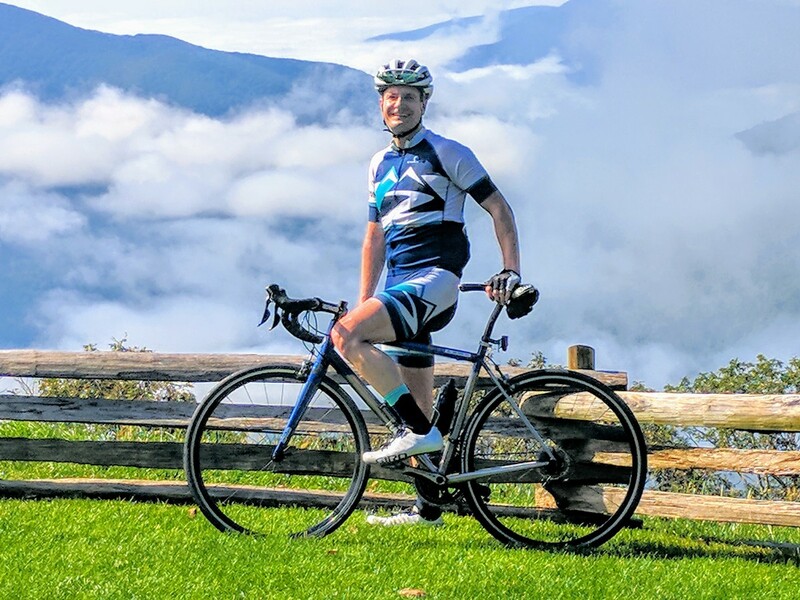 I raced for many years then serves as a coach and now am a Founder and co-owner of Blue Ridge Bicycle Tours based in Charlottesville, Virginia. Climbing in Banner Elk, NC.